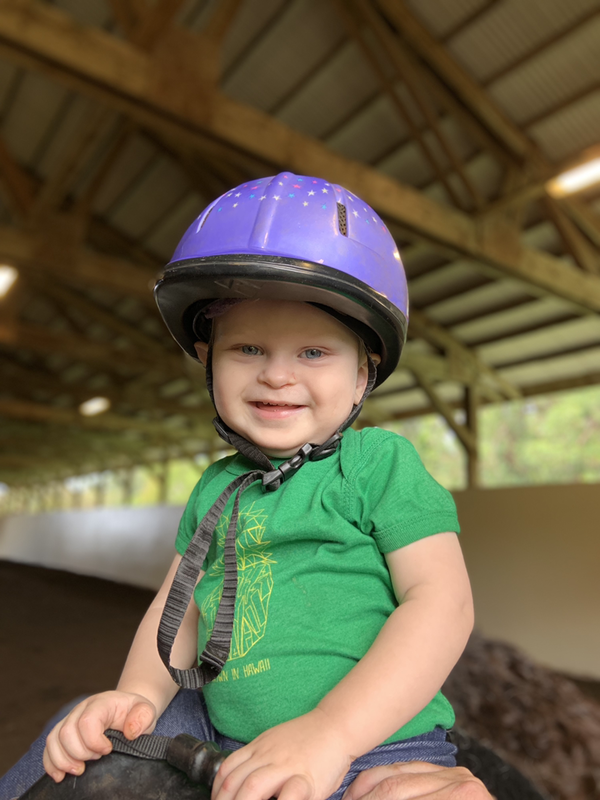 We offer Therapeutic Riding Lessons for riders as young as 2 years old. Lessons are 30 or 60 minutes in length. 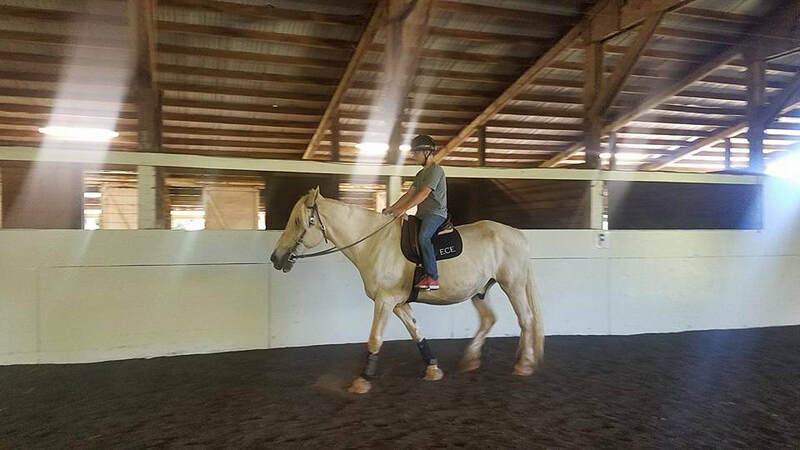 We teach in our indoor arena and outside in our back riding field, depending on weather and temperature. We have a 24 hour cancellation period for any lessons or sessions.